The gorgeous photos you take with your iPhone camera deserve to be shown to other people. Whether it’s your recent mountain trip or your friends’ wedding, showing them on a small screen doesn’t help you relive that moment to the fullest. So why not take advantage of the larger screen with more vibrant colors? 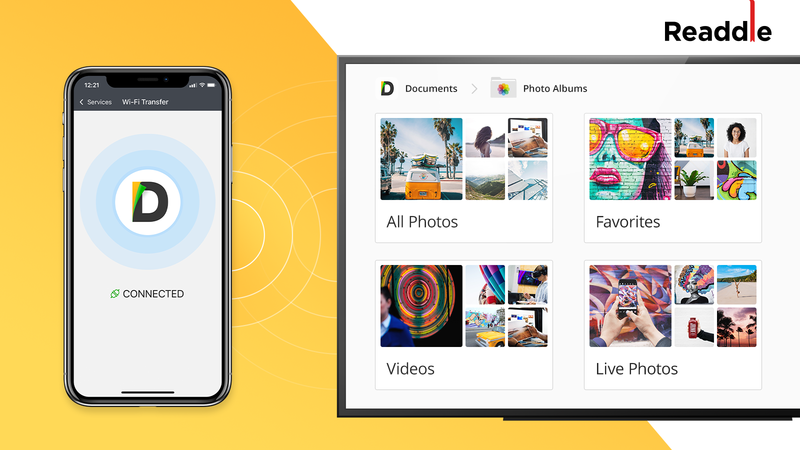 With the newest Documents update introducing the Photo Albums folder, you can view or download your mobile photo albums on Mac, PC or even TV. 1. Get the new Documents and open the Photo Albums folder. 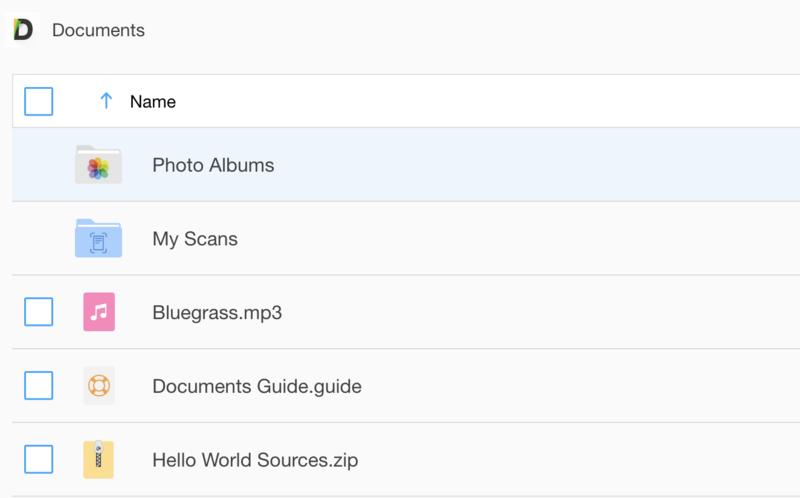 This is where you can access all of your iPhone/iPad pictures within Documents. 3. Go to the https://docstransfer.com on your computer or a TV where you want your pictures to be shown. You’ll see the Albums folder from your iPhone on your Mac, PC or a TV. You can show your photos to other people to go through the most amazing moments together, or download entire albums in just one click. 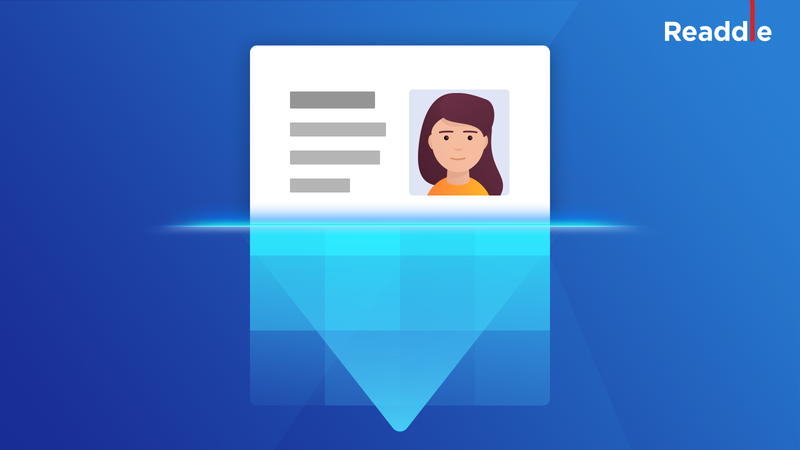 This nifty integration with your mobile Photo albums is another step in making Documents your primary app for work and leisure. 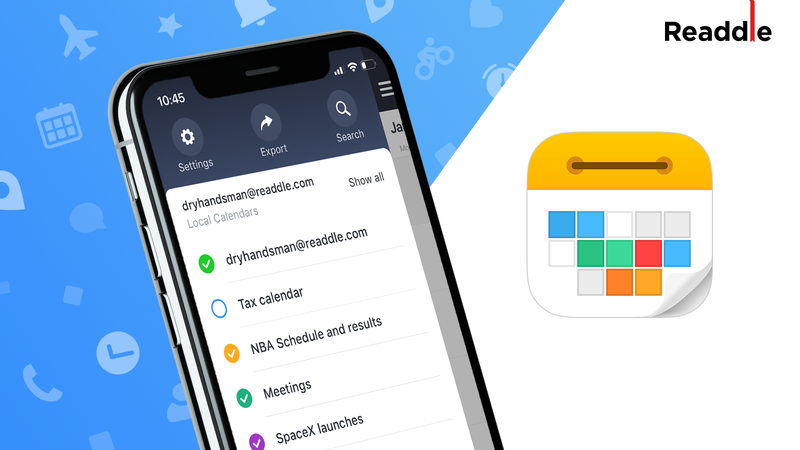 Alongside with this awesome Photo albums update, we’ve also added the new integration into Documents to help you get more done in just one app. We called it the Documents Bundle. Once you have Scanner Pro, PDF Expert, Printer Pro and PDF Converter on your device, their features instantly become available in Documents.